On the surface, “small batch bourbon” is just what it (kind of) sounds like: a run of bourbon made by mixing a relatively small number of barrels. But that relativity makes "small batch" a loaded term. 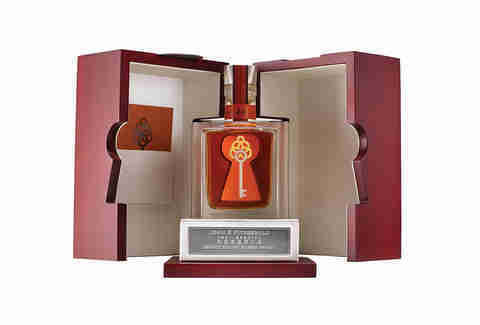 Self-reported numbers from distillers put a typical small blend at 10 to 20 barrels. However, with no federal regulation on the phrase, a major whiskey label could call its latest offering “small batch” if it’s one barrel less than their standard output... or one more. 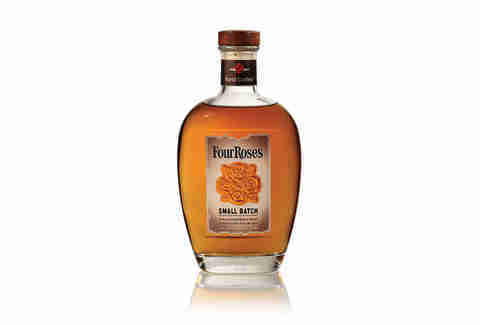 One thing’s certain, however: there are a lot of great small batch bourbons out there right now. To help you decide which should fill your liquor cabinet, we turned to whiskey bar owners Mike Raymond of Houston’s Reserve 101, and Larry Rice of Louisville's The Silver Dollar. Both carry a mental encyclopedia of oak-aged liquors, and cracked open its musty pages to pick a few of their favorite special blends. Rice echoes the awe for Russell, calling him an icon. 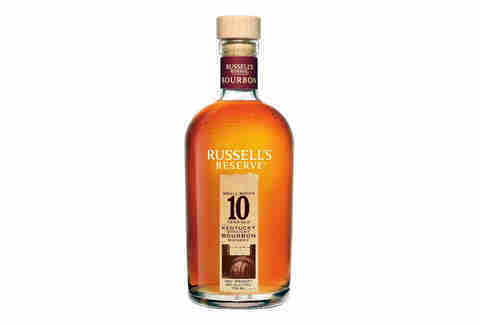 He expresses a great fondness for Wild Turkey 101 as well as the rarer hatchlings in Russell’s nest. Rice favors the unadulterated care Russell gives his reserve batch by foregoing the “booze up, water down” method many use to wring a bigger batch out of government labeling requirements. “What he does and what a lot of people don’t consider is -- he puts all his whiskey in the barrel at 110 proof. One hundred and twenty-five proof is the max by law you’re allowed to put in it. 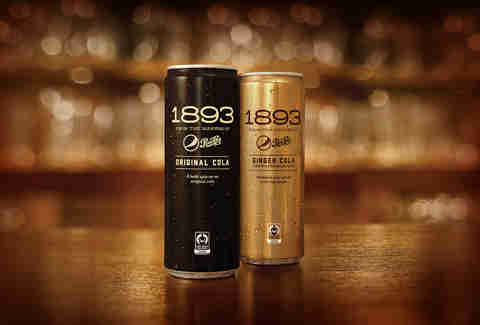 Pepsi 1893 is cola made the old-fashioned way, with real sugar, kola nut extract, aromatic bitters, and sparkling water. 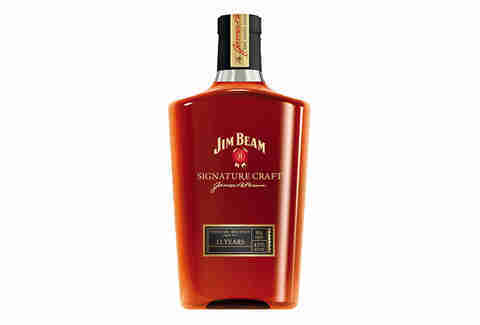 Mix it with your favorite spirit and reflect on the good times past. 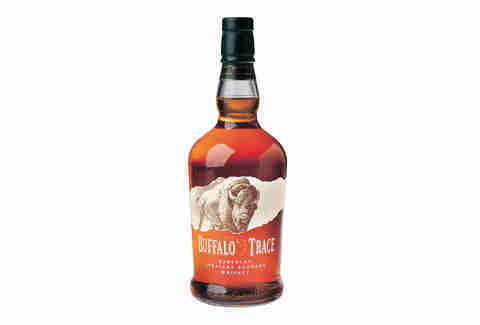 “[Buffalo Trace] also does a wheated mash bill -- their Weller -- which has really come into fashion lately; because people found out the recipe is very similar to their Pappy Van Winkle line, which is hard to get,” explains Rice. In a wheated mash bill, like Weller (or Raymond’s above pick of Fitzgerald 20 Year), most or all of the rye is replaced with wheat. This gives it a gentler flavor that uplifts the corn’s sugars rather than contrasts them. “It used to be age-stated at seven years. They dropped that age statement, but now I would imagine it’s still aged at six to eight years." 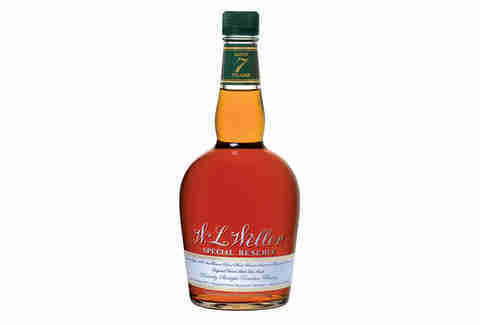 We checked with Buffalo Trace Distillery, and they say Rice's taste buds are on point; Weller Antique is still aged for seven years. If you’re new to whiskey, “bottled in bond” is the most useful term you can use to gamble on a new label. 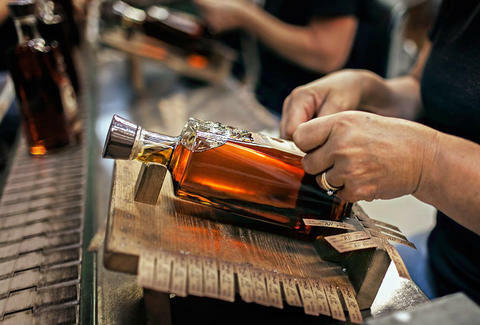 It means the U.S. Treasury is watching over your whiskey to guarantee standards of quality -- although plenty of great whiskeys eschew it because they want to bottle above or below the Bottled in Bond Act of 1897’s 100 proof requirement. 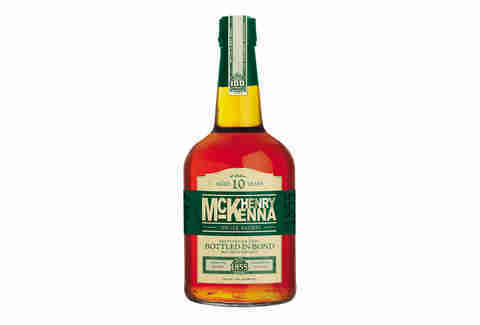 McKenna BiB is “a great value, being aged 10 years, bonded, and under $30,” says Rice. In addition to its standalone virtues, he recommends it if you need to spice up your hot chocolate. Pro Tip: You do need to spice up your hot chocolate. Editor’s note: internet rumors want you to think Green Label is an endangered species. It isn’t. 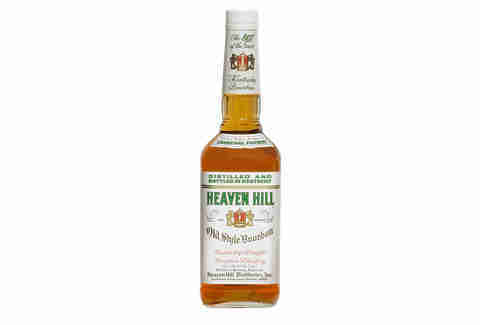 We asked Heaven Hill themselves and they say it’s still in production.